Some more scouting for fall photography locations around the Stowe and Waterbury Valley last week. A small waterfall in a pothole of Miller Brook up near the top of Nebraska Notch in the Mt Mansfield State Forest. 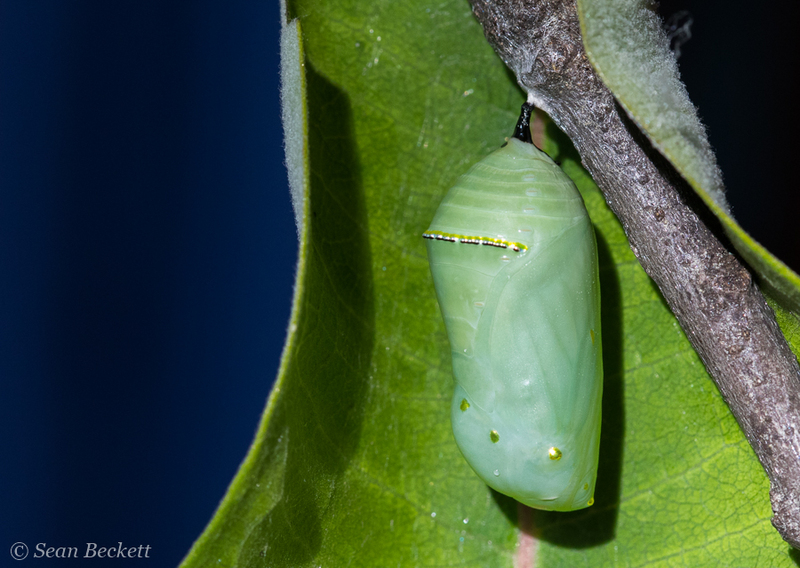 An hours-old monarch chrysalis. Stay tuned for the big reveal in a couple weeks!